Until now, finding a solution to tracking pigs in small lines was a big challenge. 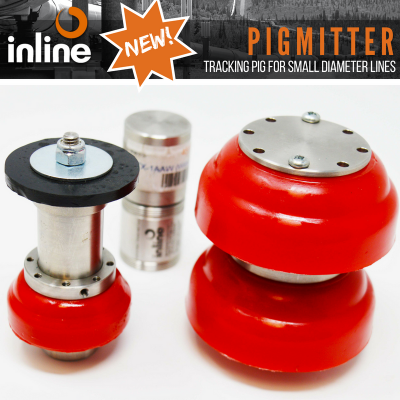 Inline Services has developed a solution for tracking pigs in lines as small as 2″ with our new PIGMITTER. 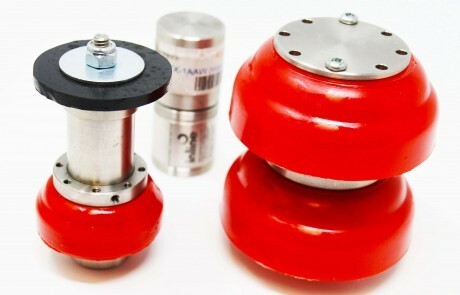 The PIGMITTER design is simple, yet effective using either the TX-1AA or TX-1AAW transmitter as the pig body. 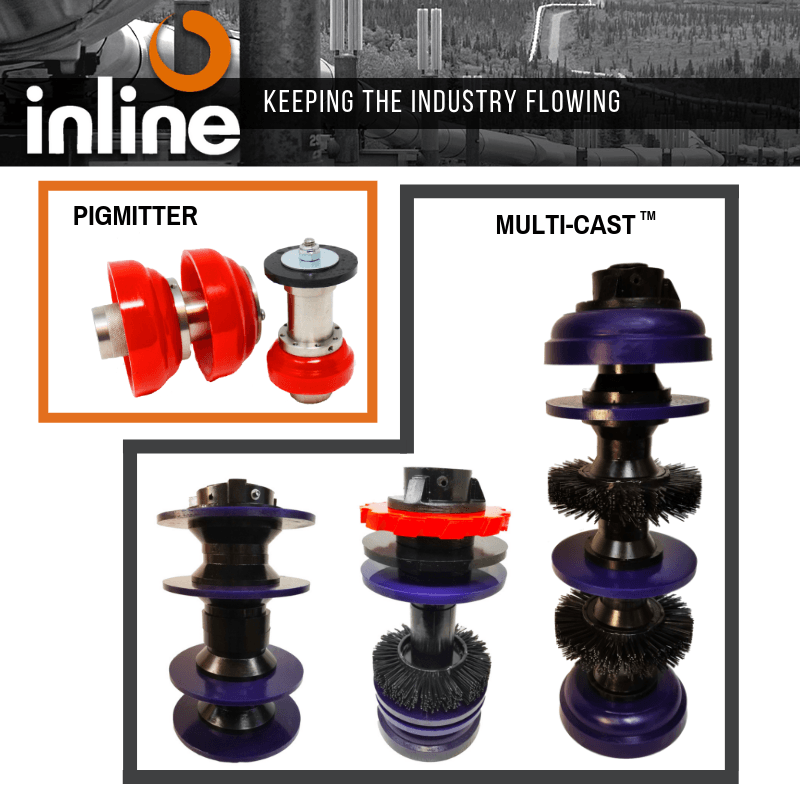 Although any of Inline’s TX Transmitters can be used as a pig body, these two models are best suited due to their length and ability to manage short radius bends. If longer battery life is needed, or there are no bend issues, any transmitter can serve as a PIGMITTER body. 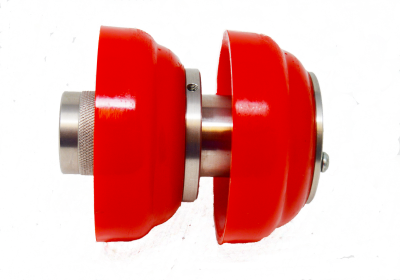 Mounting flanges are used to customize the PIGMITTER with any combination of cups and discs. Since the transmitter is reusable, additional accessories can be purchased and swapped-out easily in the field using a few basic tools. The unit can be tracked with an electromagnetic antenna, such as our RX-101 Receiver. 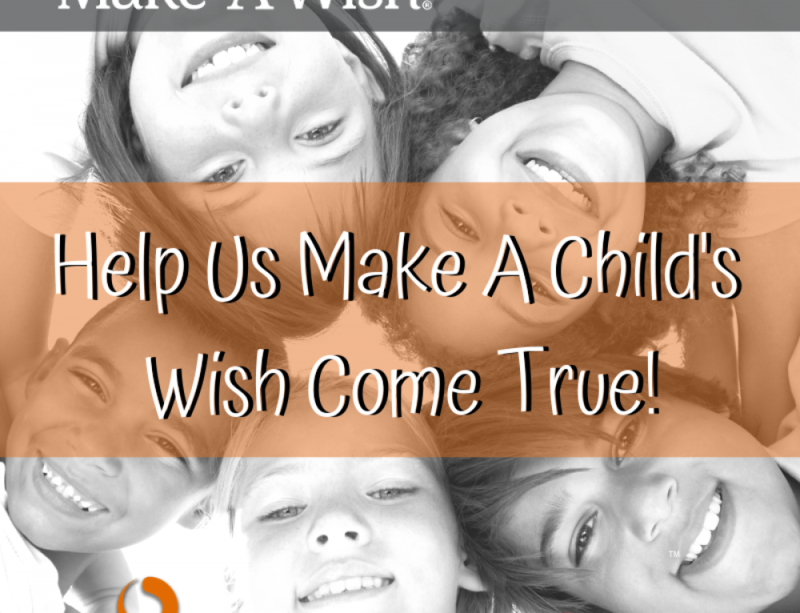 The initial investment is estimated at $2k per unit, and replacement parts are typically less than $25.00. Considering a transmitter can last indefinitely when cared for properly, the PIGMITTER can pay for itself in only one or two runs. 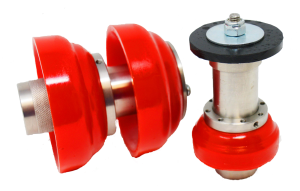 If you’re looking for an effective pigging solution for your 2” or 3” line, contact us to see if the PIGMITTER is the right solution for your at 281.401.8142 / 888.973.0079, or click here to email us. 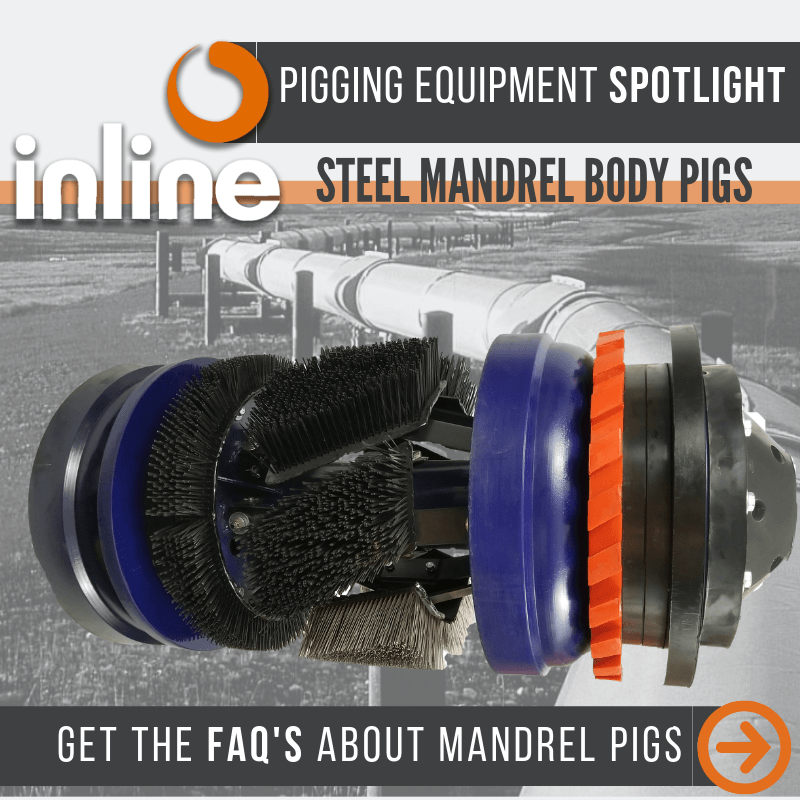 Established in 1992, Inline Services manufactures a wide-variety of pipeline cleaning pigs for industries such as oil & gas, food and beverage processing, water treatment world-wide from our manufacturing facility in Tomball, Texas. 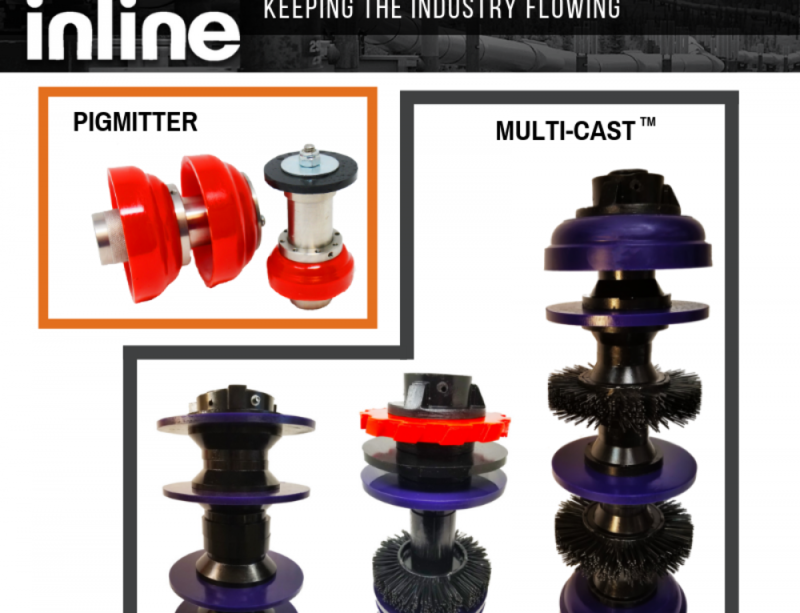 Inline employs a team of industry professionals, each having many years’ experience in the construction and management of pipelines. 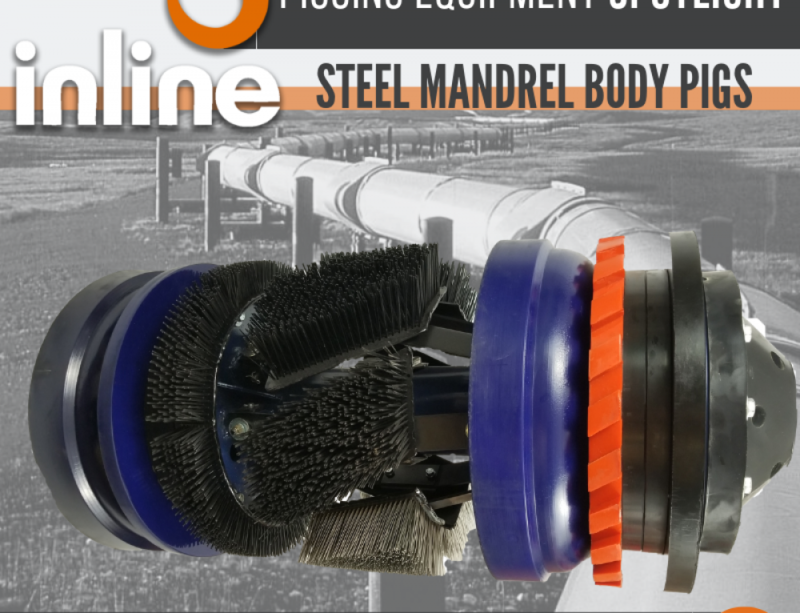 From designing and manufacturing custom pipeline cleaning equipment to writing maintenance programs and managing onsite operations we have a comprehensive portfolio to offer pipeline contractors and operators. 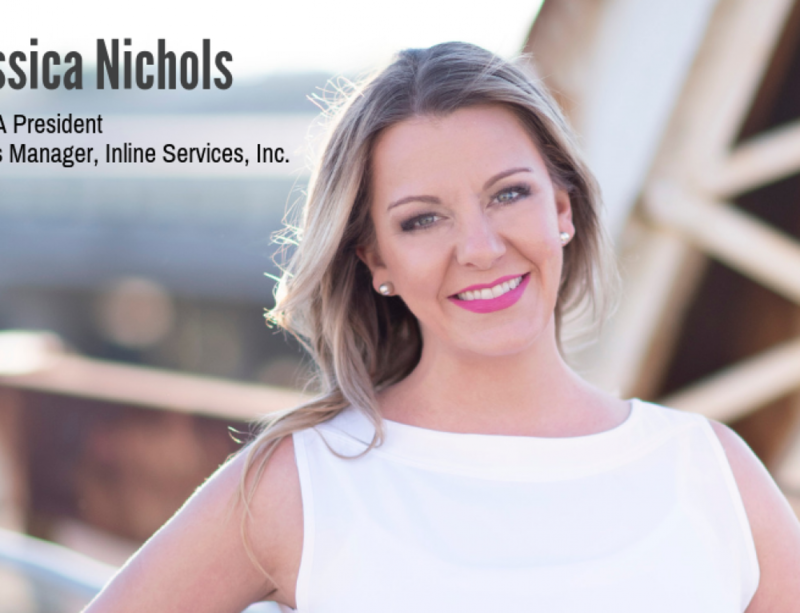 We work with major pipeline operators and contractors during construction, commissioning, maintenance and provided vital information for ILI inspections. 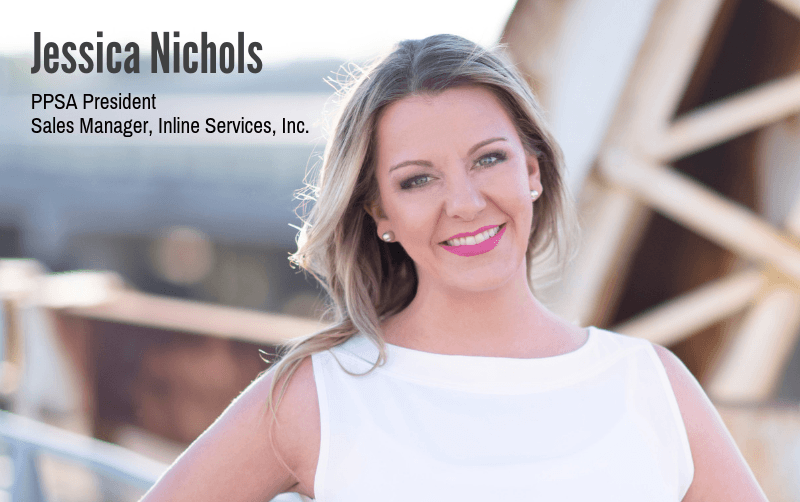 For questions, requests for quotations or general information please brows our website, click here to email us, or call us at 281.401.8142 | 888.973.0079.